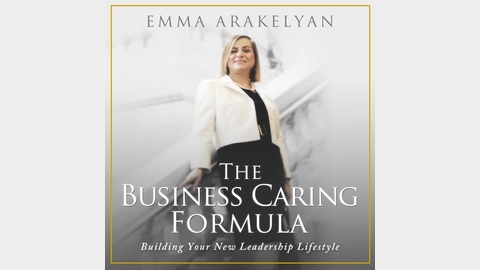 The business caring formula is about building a leadership lifestyle. It fosters inclusivity and action-driven leadership while taking others on the journey. 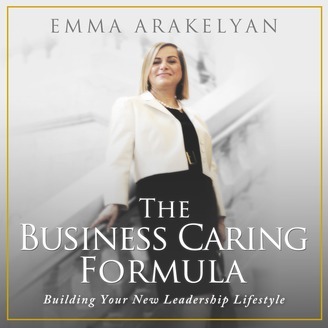 During our podcasts I share with you, my listeners, the stories of inspirational and caring leaders who are catalysts for positive change in the world. Interview #2 with Michelle Moore to cover Social Presencing Theater, part of the transformation to a true leader and enables agenda-less, unplanned movement to arise from the body. TBCF 003: With Michelle Moore Part 1.